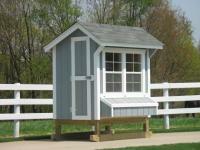 To place your order, you can call us at (740) 484-4656 or email us at [email protected] . 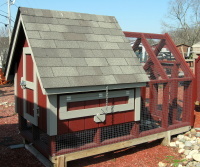 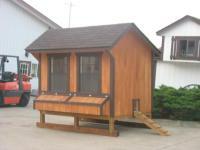 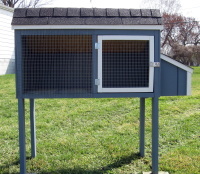 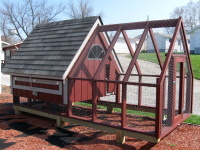 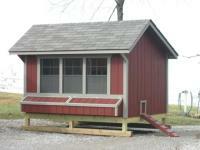 Check out our Chicken Coops - for any size Flock! 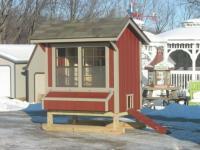 With Wheels or Without and with or without Run - lots of Choices!